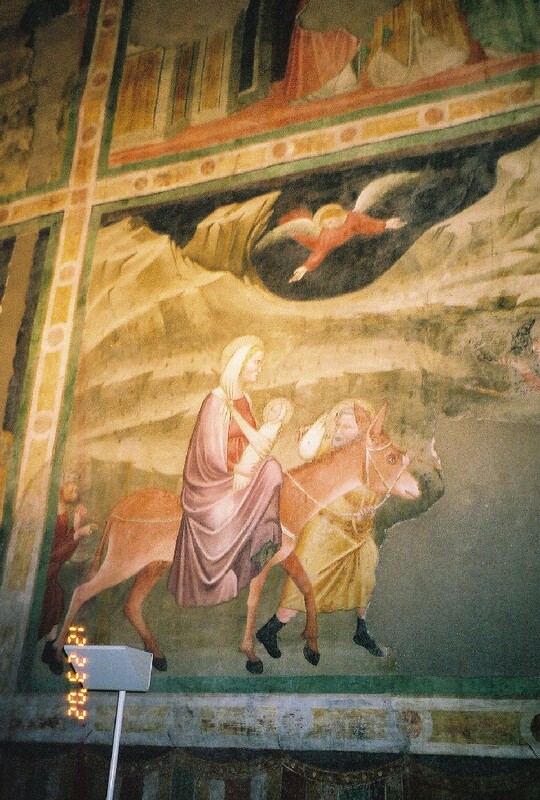 The most beautiful Christmases, away from American consumerism, have always been those in the mountains... December 2002 has topped them all! 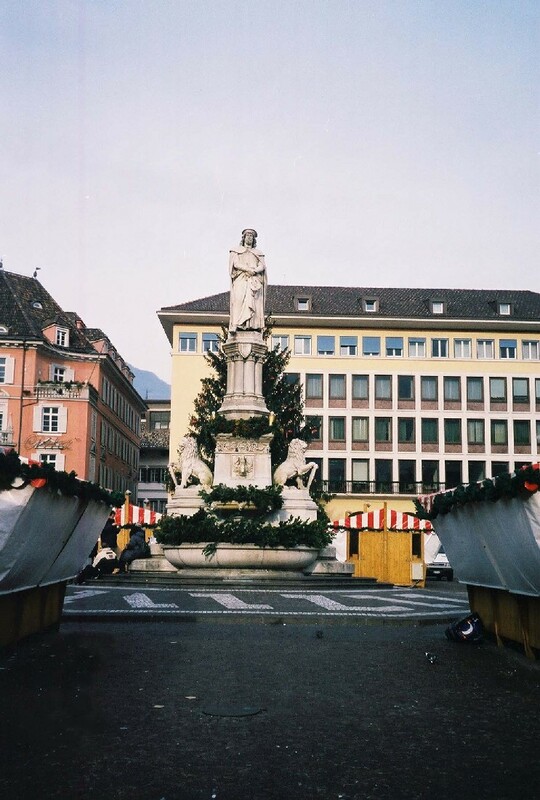 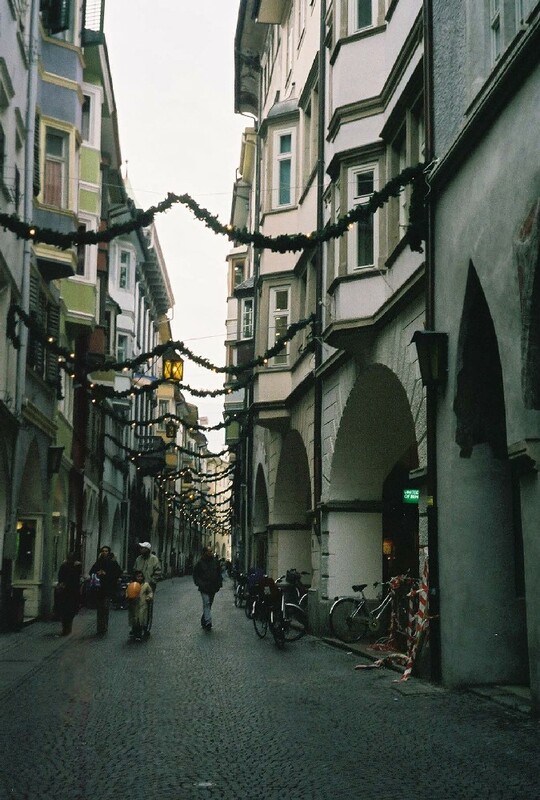 We spent December 23rd and Christmas eve walking around Bolzano, going to different churches and sights. 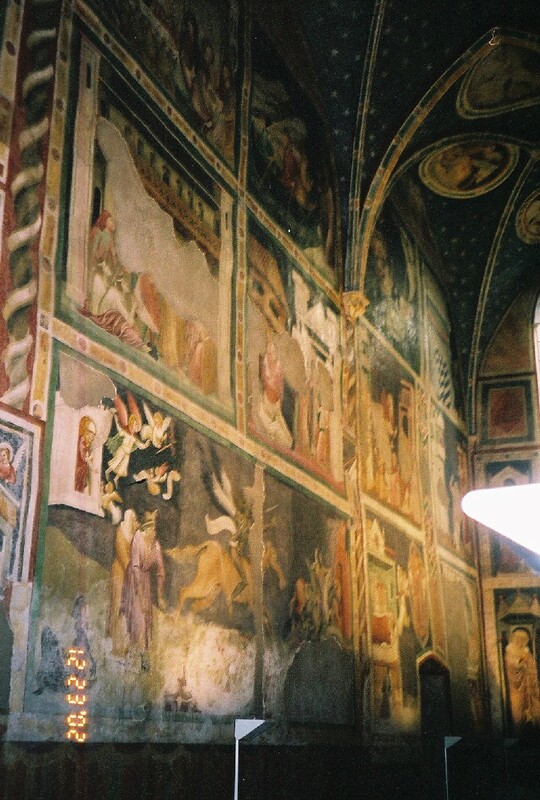 Below are a few photographs from Capella di San Giovanni [St John's Chapel] in Chiesa dei Domenicani. 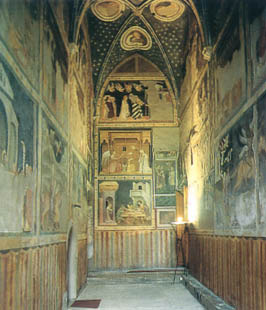 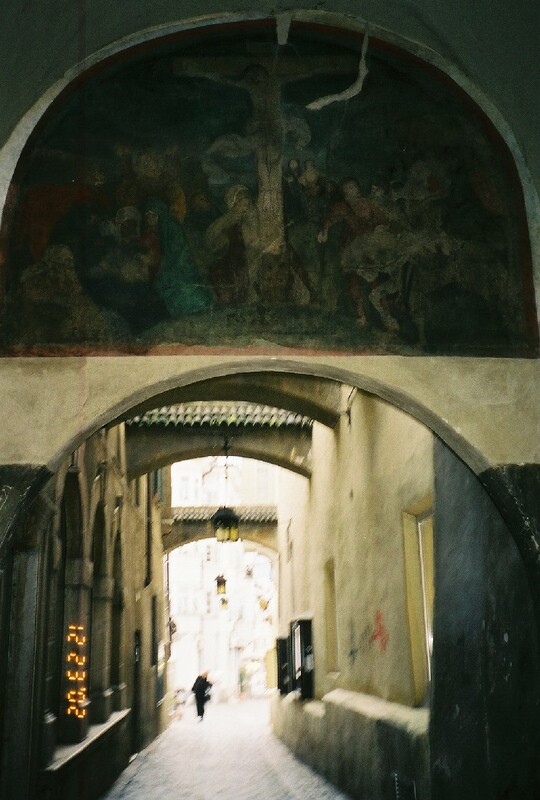 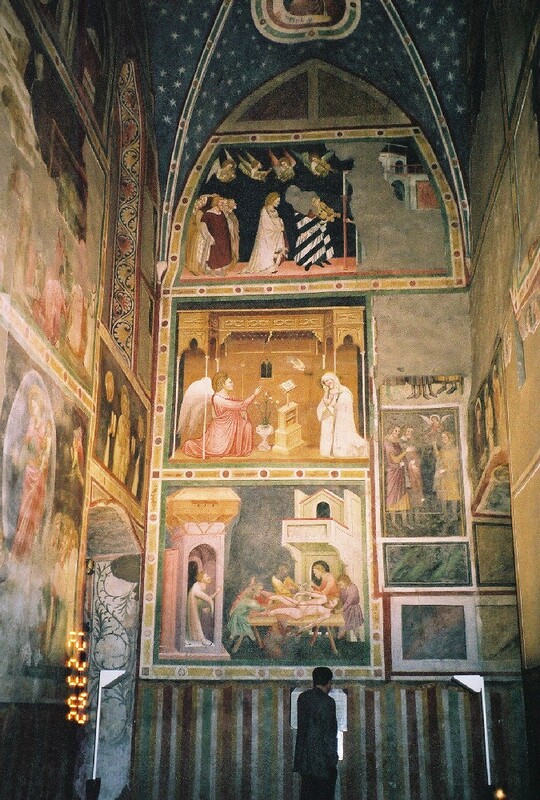 Built in the 14th century it contains frescoes of the Giotto school.